Engage is planning a seminar series for 2019 that will include a seminar on Cycling and Walking to try and encourage a more courageous and visionary approach in Liverpool and the City Region. 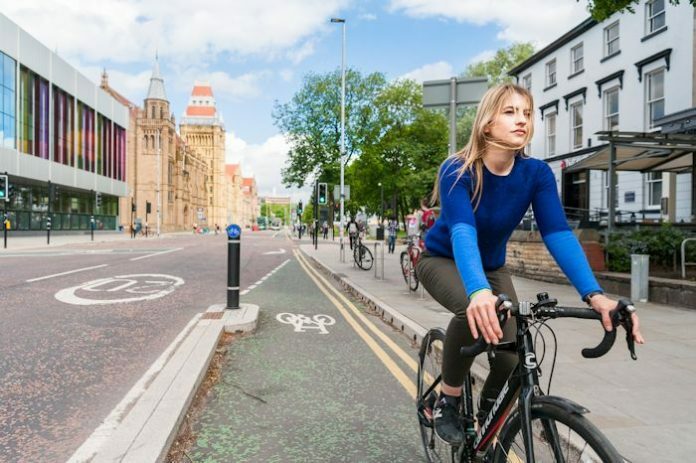 Meanwhile both London and Manchester as well as other smaller cities are pressing ahead with some very significant projects designed to promote and encourage greater participation in cycling and walking and less use of private cars and taxis. 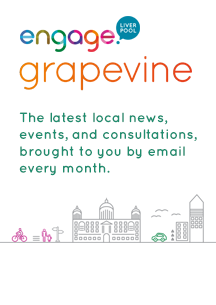 Engage tried unsuccessfully to get Chris Boardman, the Cycling and Walking Commissioner in Greater Manchester, to be the main speaker in Liverpool. So we have now asked Dr Will Norman, Cycling and Walking Commissioner in London, to come to Liverpool to lead the seminar in the autumn. We have also invited the Liverpool City Region Combined Authority to take part in the seminar series to let us know what they have planned for our region. 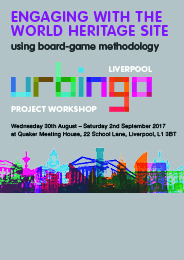 The working title for this year’s Engage seminar series is Motivating Change – priorities of the Liverpool City Region. Watch this space for more information on the series as it becomes available.